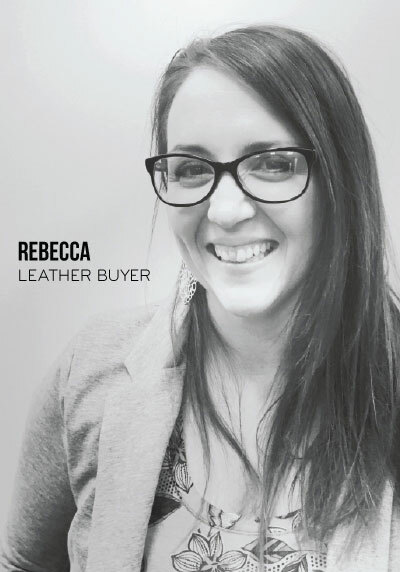 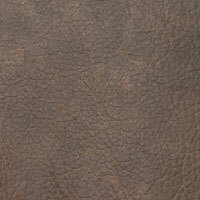 A leather deal has to be pretty darn earth shattering for me to bring 30 containers of it to The Dump. 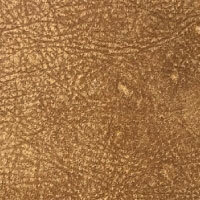 This one rocked our world. 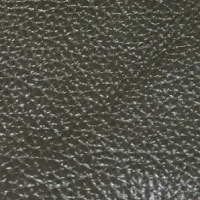 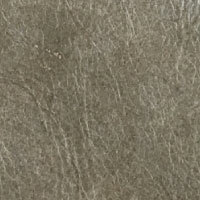 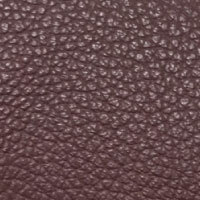 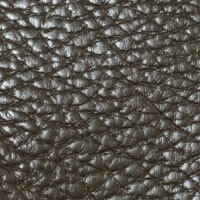 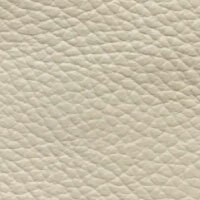 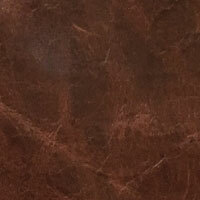 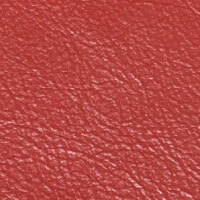 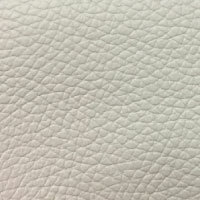 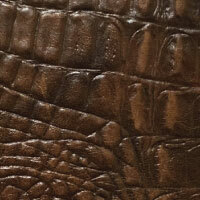 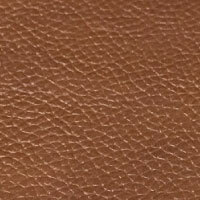 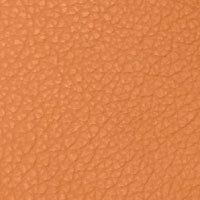 Digio Leather of Bari, Italy did a rare, but full-scale closeout on their top-grain leather hides. 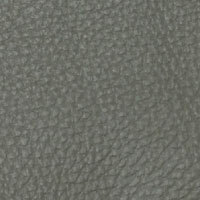 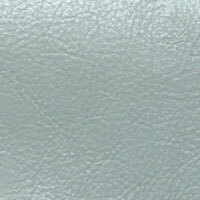 Aniline dyed leathers in buttery soft textures and luscious colors. 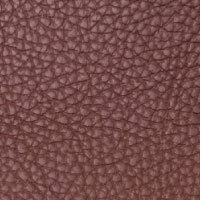 If we agreed to take them all, Digio would tailor them to their bestselling sofas and chairs at prices no other store could ever touch. 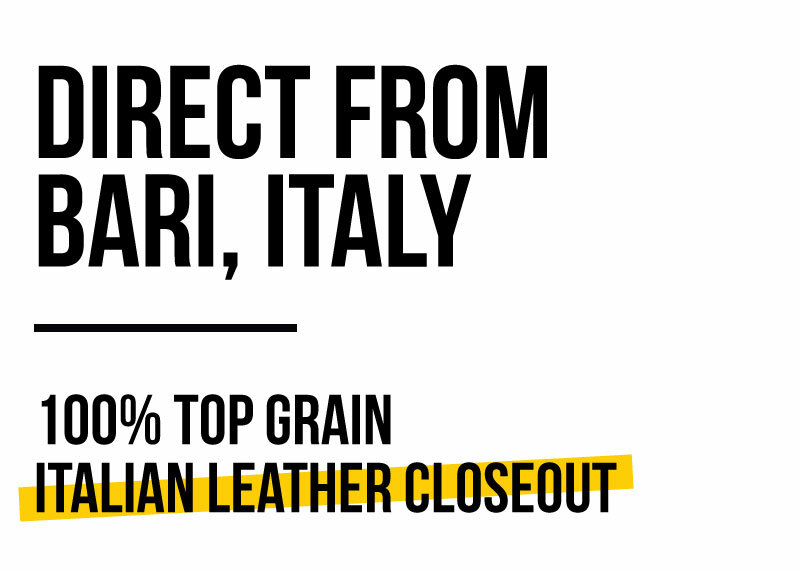 So we made the deal. 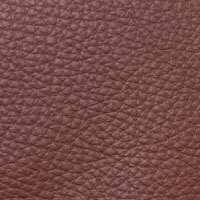 Google Digio and check the price of their leather sofas. 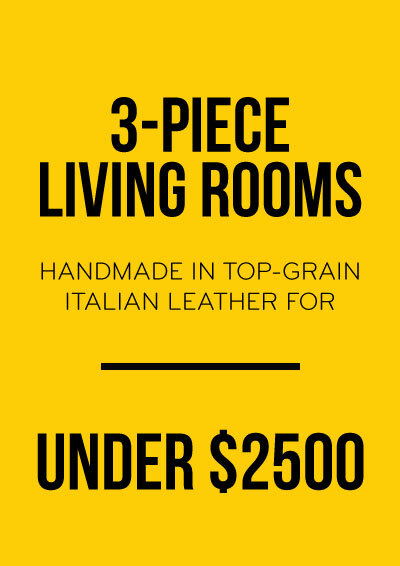 You’ll see lots of $4000 and $5000 price tags. 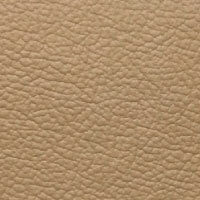 This Dump closeout deal gets you an entire living room full of high-end top-grain leather by Digio for less than the price of the sofa at luxury stores and online.